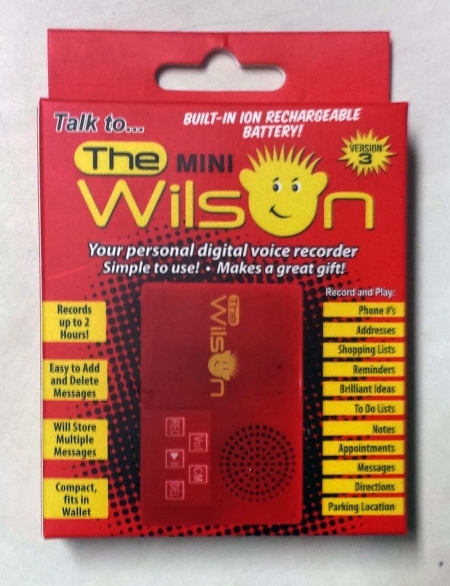 Are you a retailer interested in carrying The Wilson™ in your store? 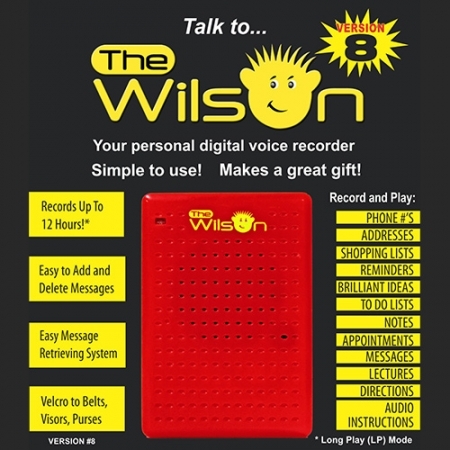 A business interested in distributing The Wilson™ to retailers in your area? We offer discounts to wholesalers and our products sell themselves off the self. Each item displays well with colorful packaging and a full set of instructions on the use of the product. Retailers are not responsible for warranty claims. 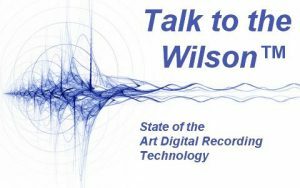 We provide support, additional information and full user guides from the www.talktothewilson.com web site.